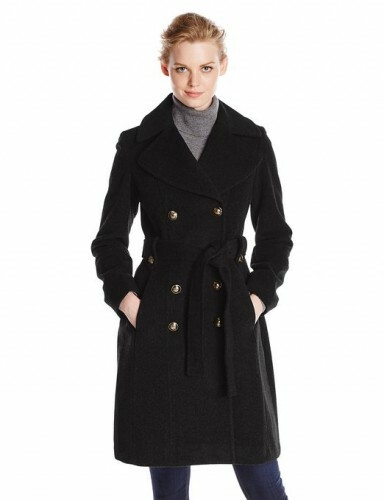 Very cozy and comfortable, cashmere coats are incredible pieces of outwear. 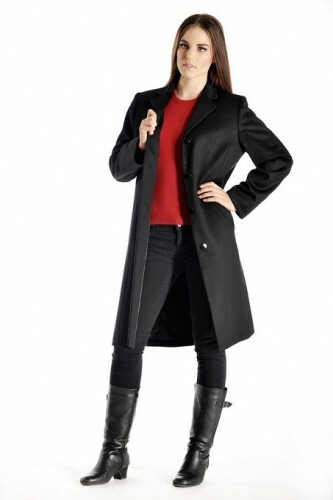 Another special characteristic of this coats if that they are very versatile. They can be worn on various occasions and, equally important, they can be worn with many outfit combinations.